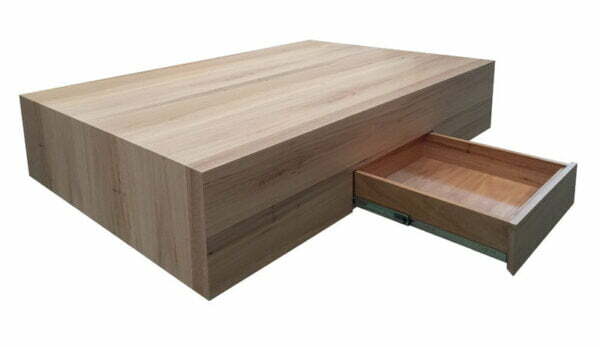 One of our premium ranges utilising traditional methods like dovetail drawers. Quality materials and craftsmanship, 2 pack paint or a large choice of natural timbers. Nicko is inspired by the American shaker look, but with a modern, timeless interpretation. 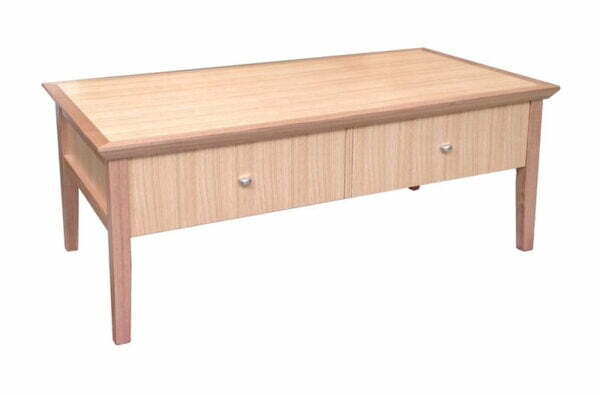 In Australian Oak, Nicko has broad appeal, each piece being skillfully crafted by hand to traditional methods. 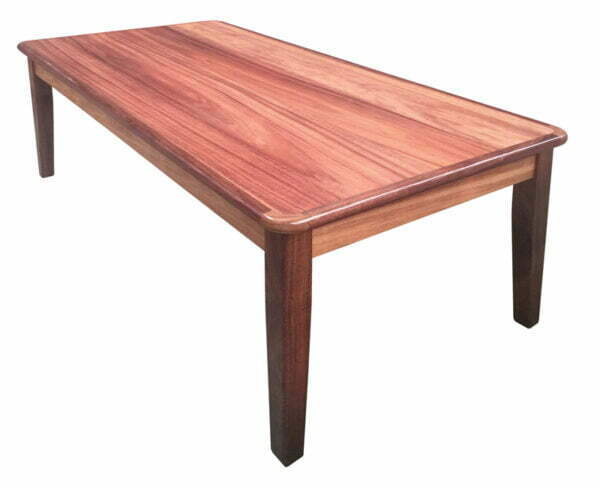 Stunning in solid WA Jarrah and Tasmanian Blackwood. Sizes can be altered to suit your needs. Pieces for any room in your home.